Appointments are displayed based on which patients have checked in. Get a snapshot of these appointments and navigate conveniently to past and future appointments. Access the Dictation To-Do list. 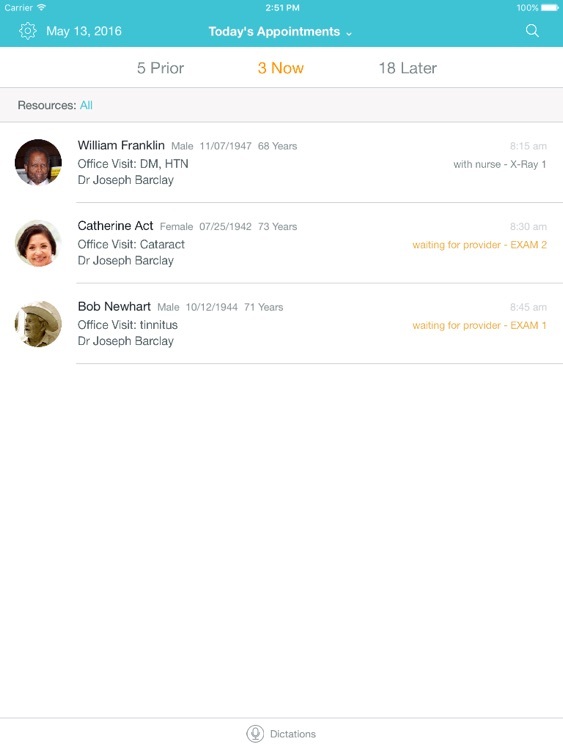 Get instant access to other patients with search. View relevant patient information prior to each visit. Configure clinical content to suit your preference and workflows. 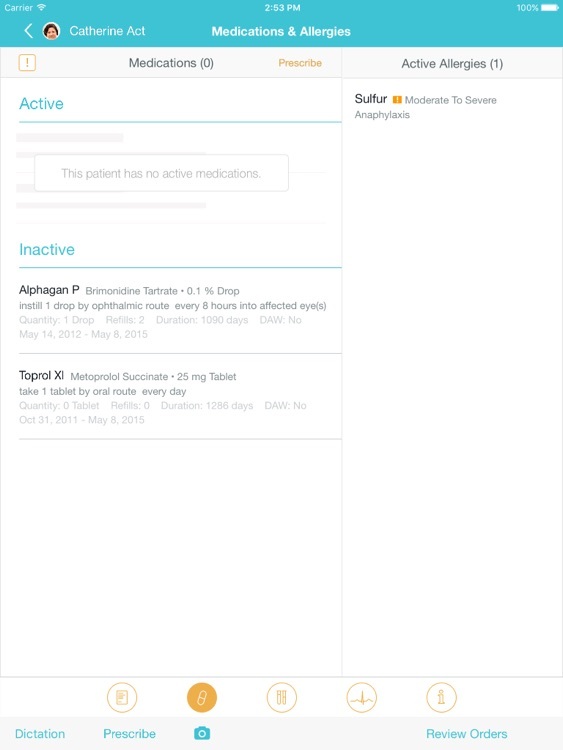 Access recent documents, labs, vitals, as well as medications and allergies in a single tap. View all patient documents, images, and scans in one place. Filter documents by category or author to find relevant content faster. 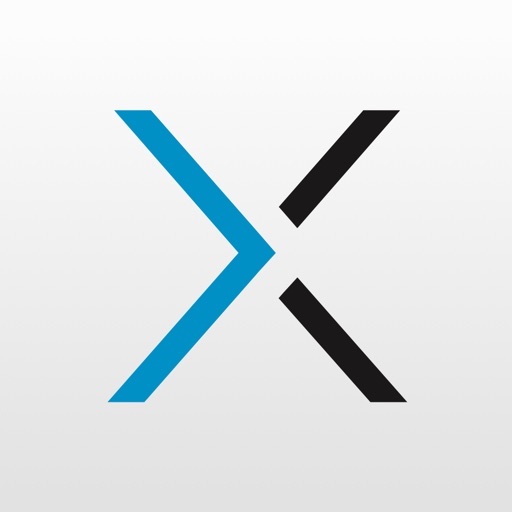 Leverage familiar iPad® gestures to interact with documents. 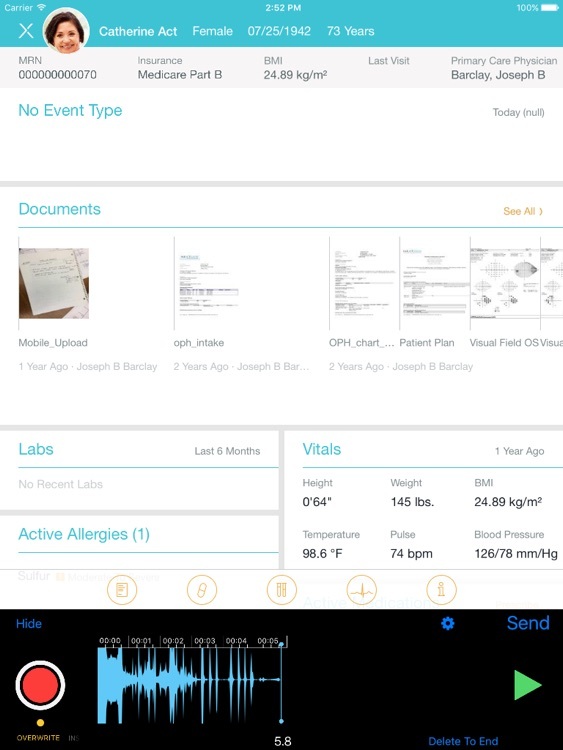 Use the power and convenience of your iPad® camera to take clinical photos and attach them directly to the patient’s chart, crop the images and annotate them with text and line tools. 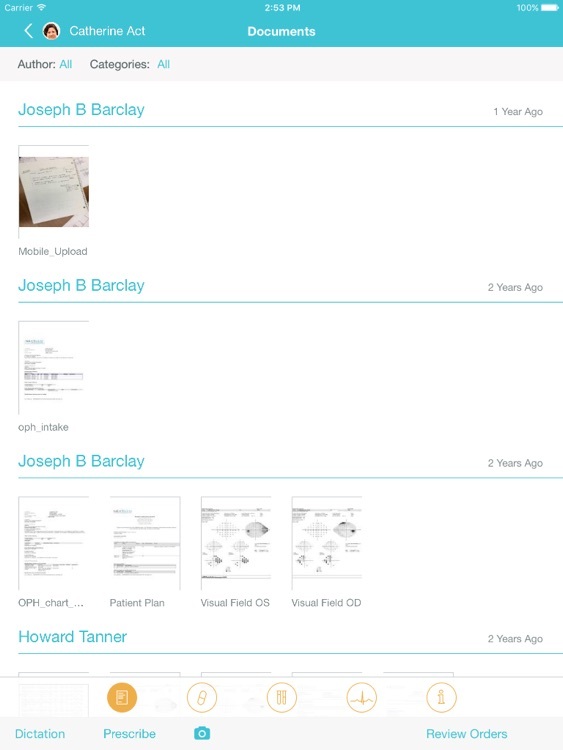 Attach a non-clinical note to a patient chart that is not uploaded to EHR, but is saved exclusively on your device. 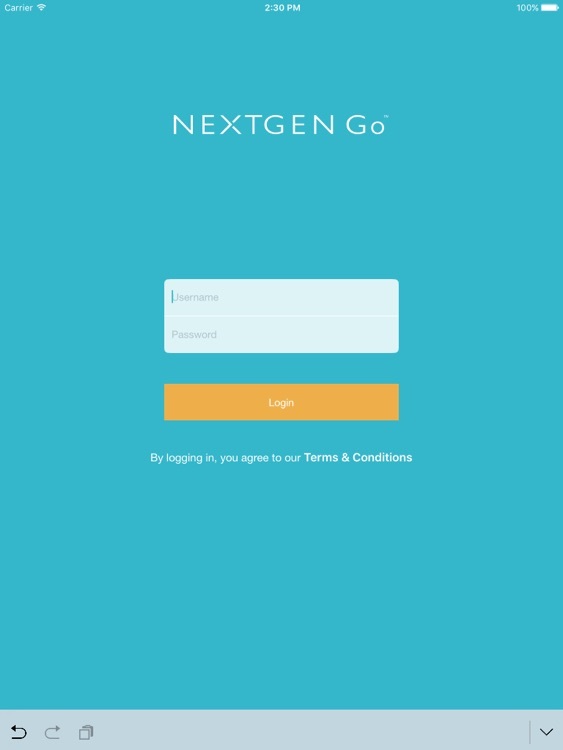 NextGen Go interfaces directly with the Entrada® dictation transcription service, with more services coming soon. 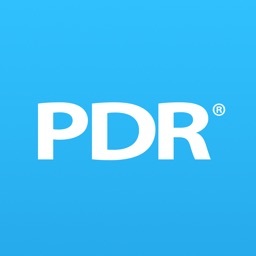 Record dictation from anywhere in the patient’s record. Use advance edit features like overwrite, insert, and delete. 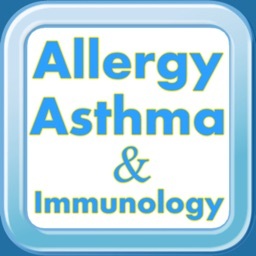 Review a summary of medications and allergies on the patient summary, or navigate to the medications screen to view all the details. 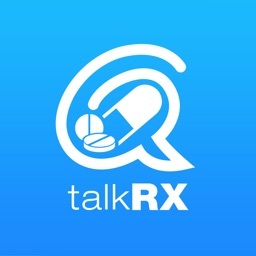 Refill, modify or discontinue medications, as well as review usage history. 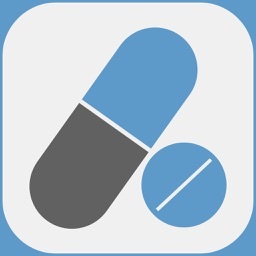 Prescribe medications from your existing EHR favorites list with a single swipe. 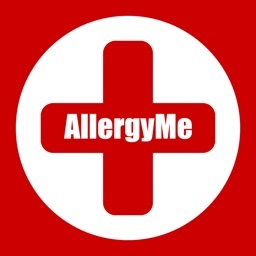 Or search for pharmacies by location or mail-order. See a patient’s upcoming appointments, contact information, insurance details, pharmacies, and PCP. View recent labs on the patient summary, or view detailed results on the labs screen. View a patient's vitals history, including appointments where multiple readings are taken. Look up patients not scheduled or coming today.